The ultimate team to wow your guests! 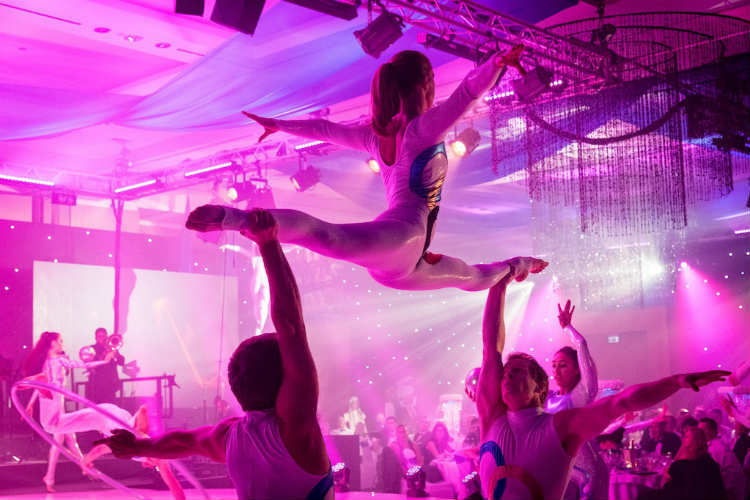 If you want maximum impact at your next event, hire these amazing acrobats for your next event! 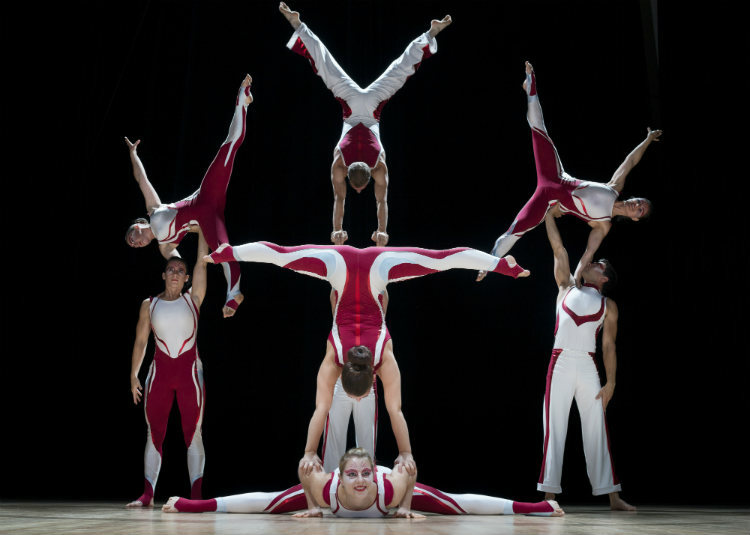 The acrobats perform extreme tricks in this gymnastic extravaganza! 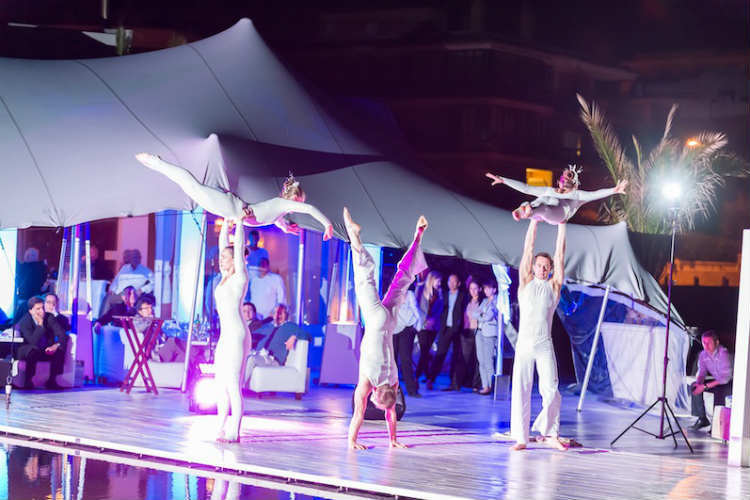 Daring, high-balances combine with fast & exciting tumbles to display the ultimate acrobatic show for your event. 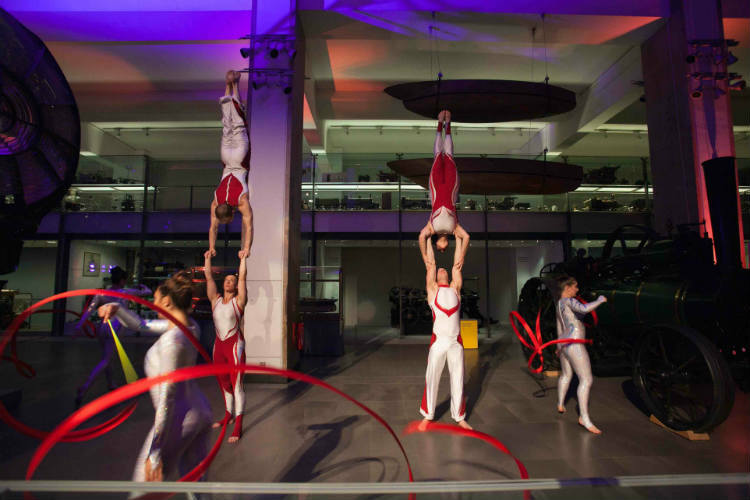 These ex-gymnasts and sports acrobats are top of their game and performed this routine for the Olympic Torch, Olympic sponsored & corporate events throughout the UK for London 2012, as well as for the Organisers Committee 2012 as their final farewell. 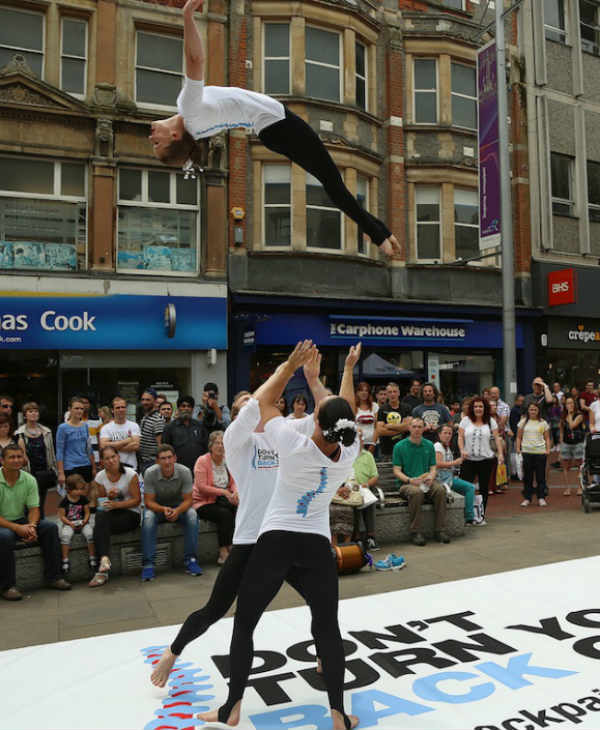 This act is great for award ceremonies, billboard promotion, corporate events, fashion shows, gala dinners, large spectacles, Christmas light switch-ons, outdoor events, private parties, product launches, publicity stunts, shopping centres, summer events, TV & Film, wedding entertainment. Celebrate in style with this superb high-energy gymnastic act! 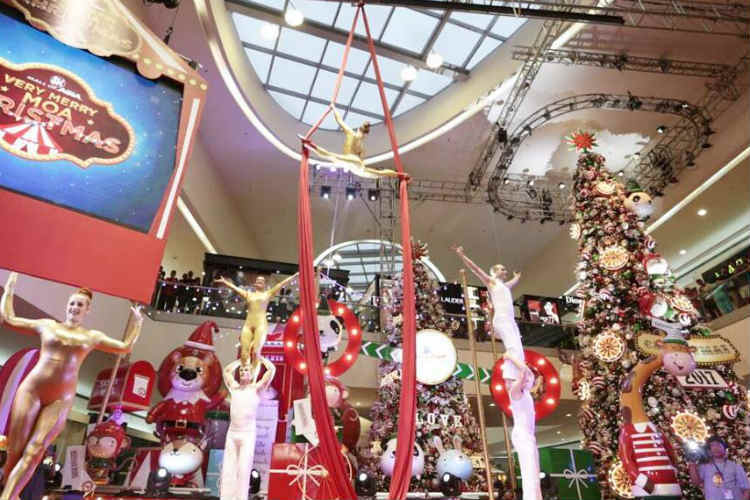 This act can be booked with 2 – 10 acrobats, with 2 – 5 female acrobats available. The main stage act lasts for 5-6 minutes. The ambient sets last for approximately 20 minutes. The acrobats can also perform walkabout and meet and greet.